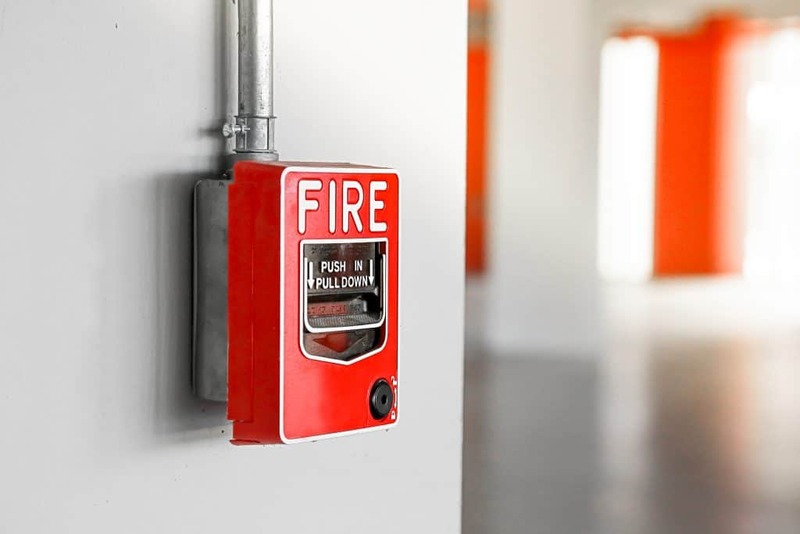 Atlanta Fire Alarm Monitoring | 24/7 Alarm Monitoring | Fire Systems, Inc.
Fire Systems, Inc. provides 24/7 monitoring of your fire alarm and fire suppression systems to ensure quick response and prevent extensive damage to your property. Many people don’t know that when your fire alarm system is monitored, your sprinkler system is also monitored simultaneously. Whether it is a smoke detector or a sprinkler head that detects a fire, authorities will be notified instantly. The National Fire Code likely requires your building alarm system to be monitored 24/7. If a fire should occur after hours, this early warning could prevent extensive damage by notifying emergency responders and your designated contact of an emergency situation. By having Fire Systems in the communication loop, we will also be notified of any reported alarms or trouble indications on your fire alarm system which hastens our response time. Using Fire Systems, Inc. to monitor and inspect your systems creates a seamless transition in communication. Our monitoring rates are very competitive, and migration is quick and easy. Want To Learn More About The Monitoring Advantage?